Introduced in september 2017, the new anti-pollution norm as well as the new driving cycle WLTP (Worlwide harmonized Light vehicles Test Procedures) are going to be generalized on september 1st. What are the consequences to come for the automotive market and more specifically corporate fleets? We explain everything! The main objective of this new test, replacing the NEDC (New European Driving Cycle) defined in the 80s ? To present far more realistic consumption values for the vehicles, based on « real » driving conditions, and therefore limit long-term bad surprises following the purchase of a vehicle. Of course, it is a standardized protocol, so some differences will still be observed, but the ambition is to reduce the gap to the maximum extent possible for more transparency. To attain this goal, the driving conditions for the test are more dynamic (longer distance, higher average speed and four different driving phases). As the result, the consumption values should rise of 20% in average compared to the ones calculated with the NEDC. According to the consulting cabinet JATO, the C02 emissions of new vehicles in Europe have raised of 9,6 grams/kilometer. The WLTP test itself is a procedure implemented as part of the Euro 6c norm, which sets the fine particles emissions at 6×1011 particles/km for direct injection gas engines. For diesel engines, vehicles will have to be certified according to the new WLTP cycle. 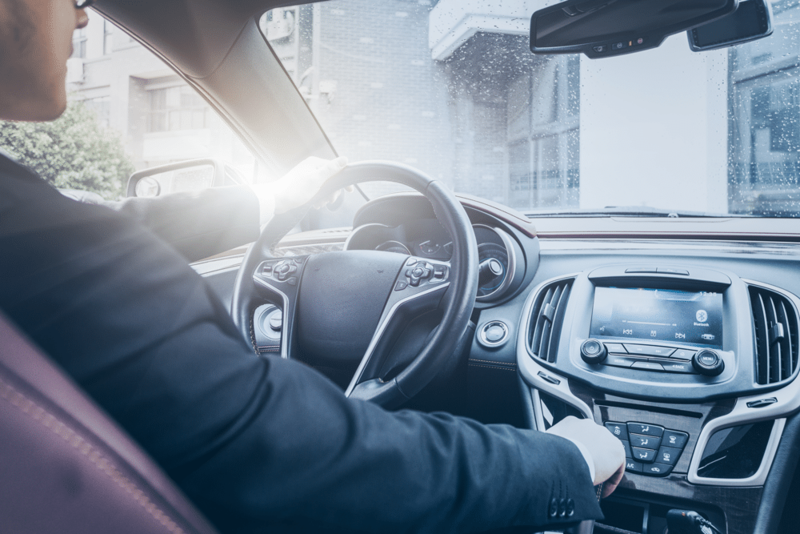 For vehicle manufacturers, it’s already a major project to align to the new european standards, both financially and materially. Choices will have to be made concerning the production of certain models that are too pollutant: is it worth to rethink their equipment to make them more environmentally friendly or is it better to simply stop their production cycle? Another big challenge to come is the process of certification of all the new vehicles. At the moment, only 20% of commercialized vehicles passed the WLTP cycle. The road ahead is still long! What consequences on fleet management? A raise of the emission values also means an augmentation of fiscality! Indeed, a lot of obligations introduced by european governments regarding pollutant emissions measures are calculated in CO2. As the numbers are raising, being more closer to the reality than before, numerous brand-new vehicles will be subjected to specific taxes and to the ecological “malus”. The fiscal consequences are for the moment impossible to estimate: we will have to wait the beginning of 2019 and the generalization of the procedure in order to establish a first overview. 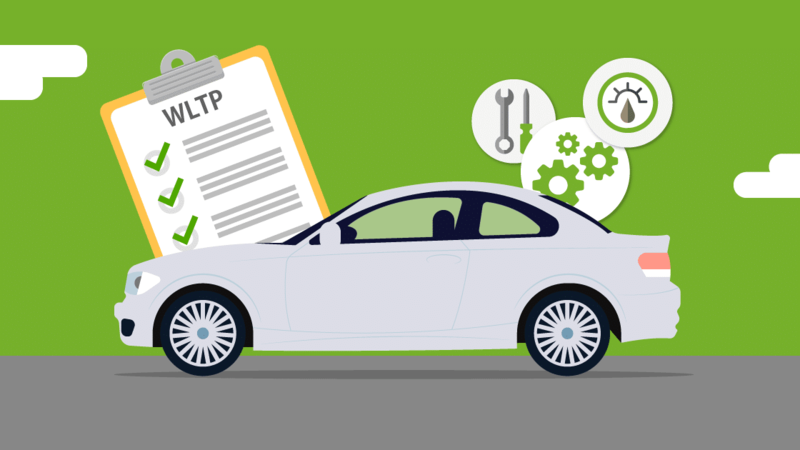 For fleet managers, the WLTP test is a real concern. 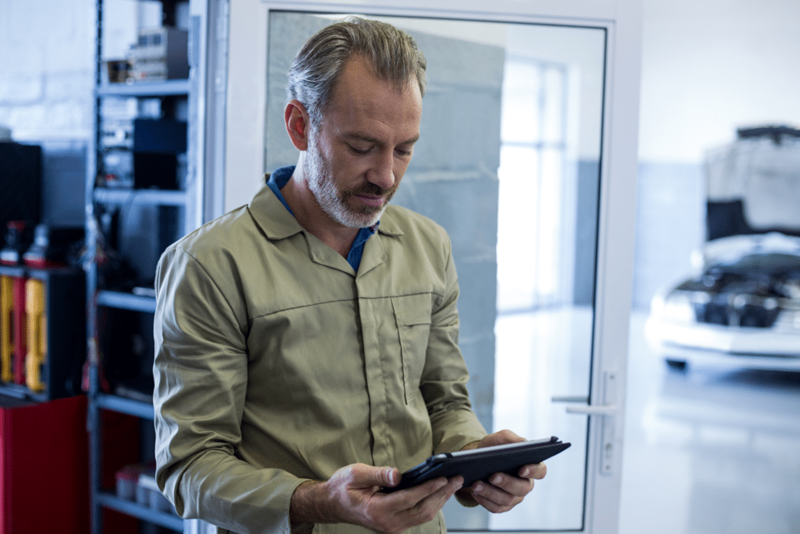 According to the last Fleet Barometer published by the CVO (Corporate Vehicle Observatory) this july, 44% of the surveyed european fleet managers predict an impact of the WLTP on their vehicle fleet in the next three years. This percentage reaches 62% for companies with more than 250 employees, their fleet being larger. However, only 18% answered that their car policy is already impacted by this new test cycle (31% in largest structures). Simultaneously, 59% of companies take into account C02 emissions in the elaboration of their vehicle policies. How to address these new norms? For the interviewed fleet managers, the expansion of alternative energies within their fleet could be a sustainable and efficient solution. 44% of the surveyed consider implementing new energies or technologies in their fleet in the next three years, with a noticeable preference for hybrid (29%) followed by electric vehicles (26%). Other initiative: the development of mobility alternatives, such as carsharing, ride sharing or mobility credit (37%). For companies facing this big change, there are two distinct choices: to accelerate the renewal of their vehicle fleet in order to conform to the new norms and therefore avoid additional costs; or wait for the consequences to be more clear and extend the current rental contracts for their vehicles. To resume, the management of the fleet will be deeply impact by all these new procedures and will have to evolve to keep being profitable.